Welcome home to Celebration Pointe situated in Fort Pierce, FL the Sunrise City! 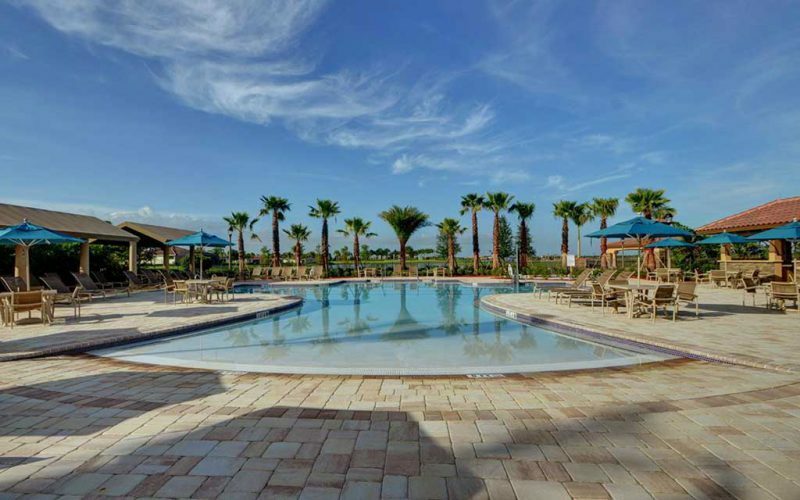 Celebration Pointe is a gated community featuring a clubhouse and community pool. Celebration Pointe is only a 15-minute drive to the beach and Jetty Park. 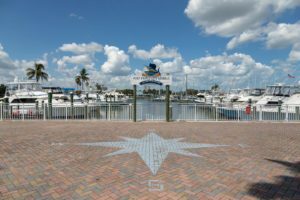 Fort Pierce was awarded the 2005 City of Excellence Award by the Florida League of Cities for overall excellence in city government and in 2011, Main Street Fort Pierce, Inc. received the Great American Main Street Award from the National Trust for Historic Preservation in downtown. 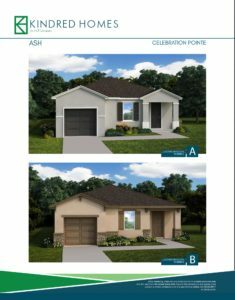 Build your new home with Kindred Homes at Celebration Pointe. We have home sites and homes under construction available now. Contact Chris Manning for more information and a community tour. You can have all this starting in the high $100s!! Affordable Luxury at it’s finest. Welcome to Florida’s Treasure Coast and Vitalia at Tradition, the 55+ active adult community in Port St. Lucie, Florida. 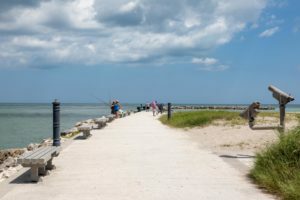 Inspiration to live life at your pace and the ability to experience your passions comes naturally here on this cherished length of Florida’s shore. Named to ideal-LIVING magazine’s Best of the Best list, our homeowners enjoy a gated lifestyle in the meticulously designed active adult community nestled within the expansive Tradition master plan. Unveiled in early 2013, Vitalia at Tradition in Port St. Lucie, FL rewards your highest expectations of a well-rounded lifestyle, offering a wonderful sense of close-knit neighborhoods and fantastic amenities of Port St. Lucie, FL. With bicycles and golf carts as the preferred method of transportation, our active adult residents can join friends within the neighborhood or explore the vast 8,300 acres of Tradition. 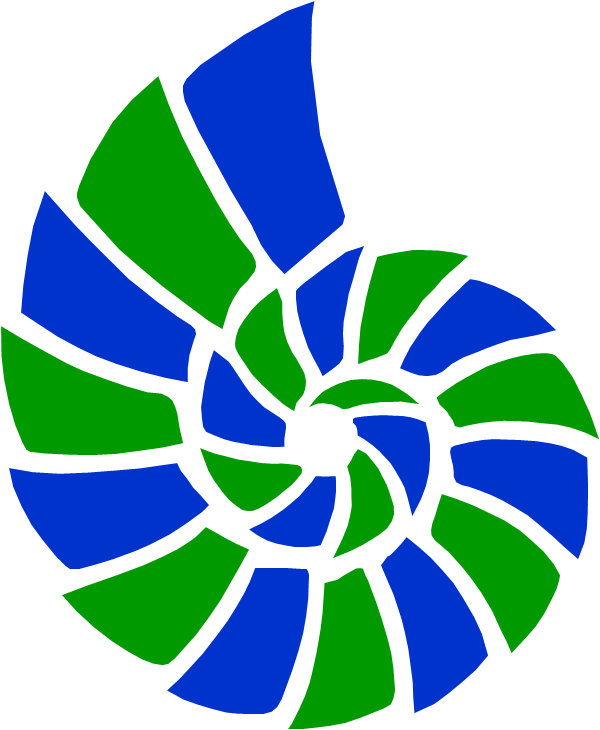 While the scale may be large, the feel is still small town America with our Town Hall, boutique restaurants, as well as shops, spas, and salons, and the town center, Tradition Square. It’s the lively hub where residents gather for year-round events, entertainment, and concerts. 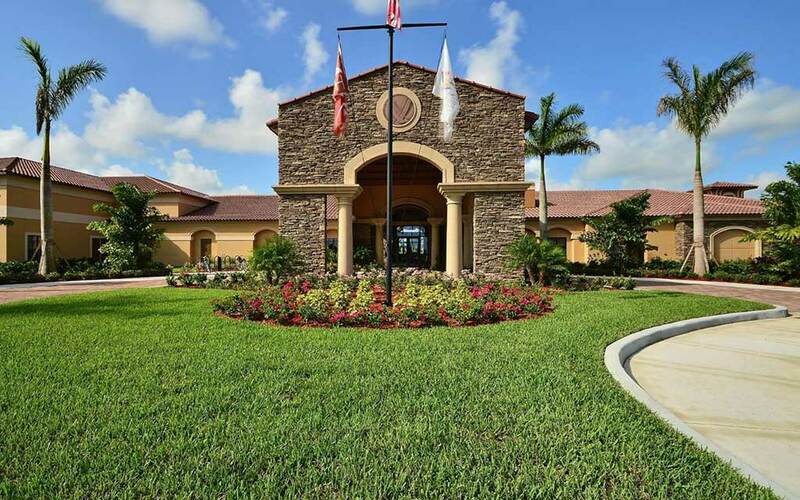 Amenities within Vitalia at Tradition in Port St. Lucie, Florida include a putting green, heated pool, tennis courts, and a residents clubhouse, which hosts sporting events, themed nights, and many more community activities. Perfectly situated in the 8,300-acre master-planned community Tradition, Vitalia offers more than 400 acres of sparkling lakes, retail shopping, year-round special events and the brand new Martin Health System Tradition Medical Center. Gather with other residents at social hub of the community: the 24,000-square-foot resort-style Captiva Club Resident Clubhouse, including over a dozen courts for tennis, bocce and pickleball, and a putting green. With all of the fantastic amenities, an event calendar filled with year-round activities, and located just 14 miles from the Atlantic Ocean, everyday will feel like vacation at Vitalia at Tradition. Valencia Cay at Riverland brings the best of GL Homes’ famous Valencia 55+ lifestyle to Port St. Lucie on Florida’s East Coast. All of the finest amenities that Valencia is known for can be found in the heart of the community, including a spectacular 34,000 square foot Clubhouse and over 5 acres of recreation. Relax outdoors at the resort-style pool and spa, grab a bite to eat at the casual café restaurant, join a group exercise class, or get creative with arts and crafts – the options are endless. The stunning single family homes offered at Valencia Cay at Riverland range in size from 1,355 to 3,312 air conditioned square feet. Choose from 19 different floorplan designs within five collections, many of which provide flexible living spaces with options such as additional bedrooms, game rooms, libraries and more. Each residence at Valencia Cay comes with a list of impressive standard features included, making your new home truly beautiful at an incredible value. 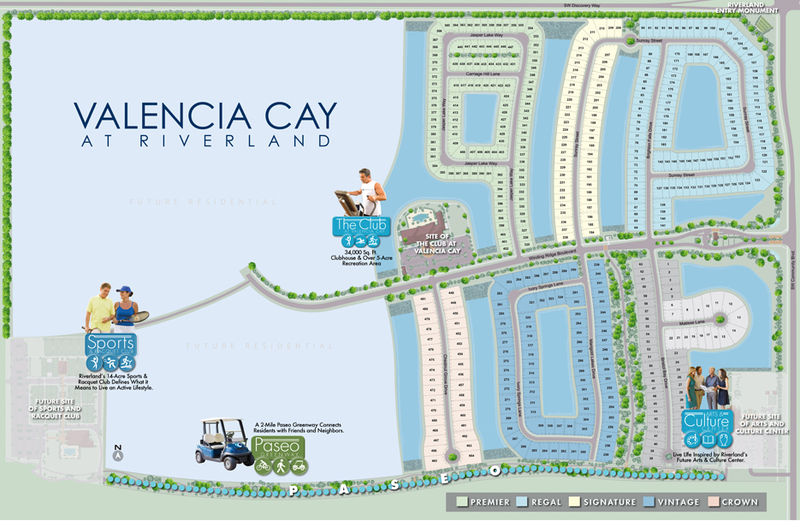 Homeowners at Valencia Cay will also have the added benefit of being among the first residents to live at Riverland, Florida’s next top master planned community. Over time Riverland will offer even more incredible amenities including a large sports complex and arts and culture center – each designed on a grand scale for all Riverland residents to enjoy. A scenic Paseo will be woven throughout the entire master plan, connecting every community within to all of these remarkable amenities, and providing miles of pedestrian-friendly paths for walking, jogging, biking and golf carts. All of the everyday conveniences you need will be right at your fingertips. Only a mile away is The Landing at Tradition – a charming village center with a mix of big box retailers, quaint boutique shops, grocery, banks, restaurants and more. Plus, Tradition Medical Center, Keiser University and top research facilities are all located right next door. For even more entertainment, you can catch the NY Mets Spring Training nearby, tee off at the famous PGA Golf Village, or get to know the miles of beautiful coastline along Florida’s Treasure Coast. When you live here, there’s a million ways to have fun – and it’s all included at an amazing value from just the mid $200s! Fill out my form below to get more information! Looking to buy a home in Tradition? View the listings below and call me to schedule a private showing.